Goat’s milk is an amazing source of vitamins and minerals and it is often used to substitute cow’s milk in areas where gazing space is insufficient for cattle. In addition to being beneficial when consumed, goat milk can also be used in so many ways other than as food. The milk can be turned into soap, which means you can nourish and moisturize your skin directly thanks to its amazing nutrients. A lot of people suffer from allergies due to all the artificial ingredients found in many skin care products. With 100 pure goat milk soap, however, you won’t have such a problem. Let’s take a look at some of its benefits. A 100% pure goat milk soap is gentle enough to take care of your skin but capable enough to deeply clean the impurities out of your pores. And since the 100 pure goat milk soap doesn’t include any harsh chemicals in its composition, it is excellent for people with sensitive skin conditions such as eczema. It contains alpha hydroxy acids which break the bond between dead skin cells, helping to remove the dull surface layer of the epidermis, so that your skin has a clear appearance. People who suffer from eczema are well aware of the fact that it leaves the skin dry and they understand the importance of a good moisturizer. Goat milk soaps are packed with proteins and fatty acids that help the skin to stay softer and smoother for longer periods of time. The gaps and cracks between cells also benefit from goat milk as they get all the hydration that they need. There are a lot of anti-bacterial soaps on the market, most of which can be harsh on the skin. 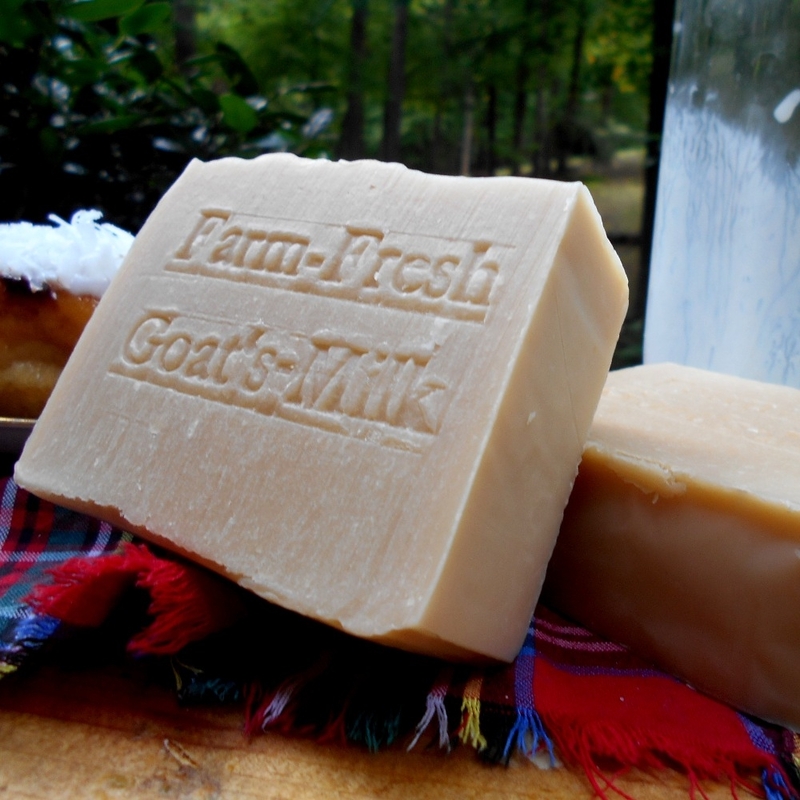 Goat milk soaps can also help keep your skin acne free due to their anti-bacterial properties. The proteins present in the milk help to prevent the bacteria that causes acne from growing. Even if you do not have any acne on your skin, the soap can help you get rid of any blemishes you may have as well. 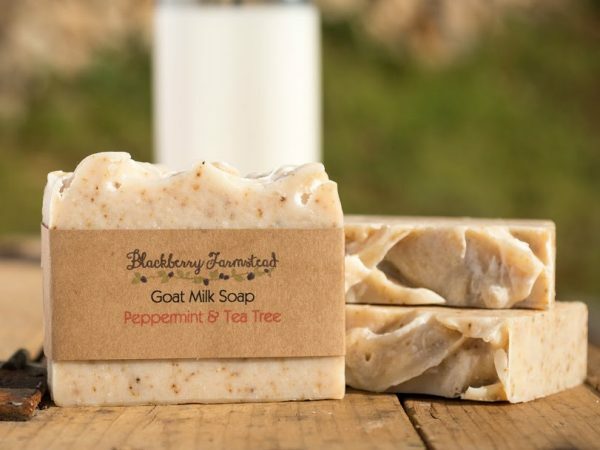 When used on a regular basis, goat milk soap can help relieve irritation and inflammation on the skin. There are plenty of anti-inflammatory-properties present within the fat molecules of the milk and no chemical additives, which are responsible for skin irritation and inflammation in the first place. Goats milk is packed with alpha hydroxy acids. These acids encourage the growth of new cells and help remove a lot of dead skin cells. After a certain period of using a goat milk soap, you will notice that your skin has a younger and more vibrant look.